Eddie Jefferson School of Bop Featuring George V Johnson Jr - Performance Schedule - Coming to a City near You! it's African American Legacy, Roots and Heritage! Hey Benny, I penned lyrics to Blues March over 35 years ago. THINKING IN JAZZ! THE INFINITE ART OF IMPROVISATION! Professor of Ethnomusicology at Northwestern University, Chicago IL. 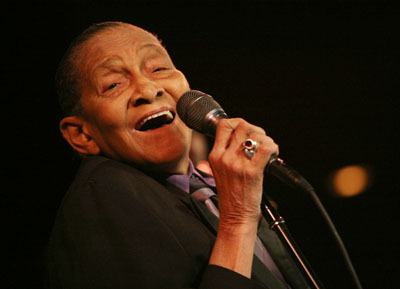 Jazz Phrasing by Dr Gloria Cooper & Don Sickler: - A Workshop For The Jazz Vocalist with lyrics by George V Johnson Jr. It covers: Specific Rhythm Phrasing ­ interpreting 8th notes, specific rhythm figures; Open Phrasing ­ exploring tempos and styles, working with ballads; Tips on Performance ­ choosing a tempo and counting off, telling the song’s story, working with your ensemble; and more. The accompanying CD lets you: compare transcriptions to recorded examples, listen to vocal and instrumental examples, sing along with the rhythm section, create backgrounds and analyze arrangements. The 1st Hank Mobley Jazz Festival produced by Don Sickler featuring George V Johnson Jr, Frank Wess, Don Braden, Houston Person, Eric Alexander, Semus Blake, Joe Lovano. Jazz Standard Oct 28 to Nov 2, 2003 a week long event. Hank Mobley recorded many of his classic compositions on the Blue Note label featuring some of the greatest names in jazz. 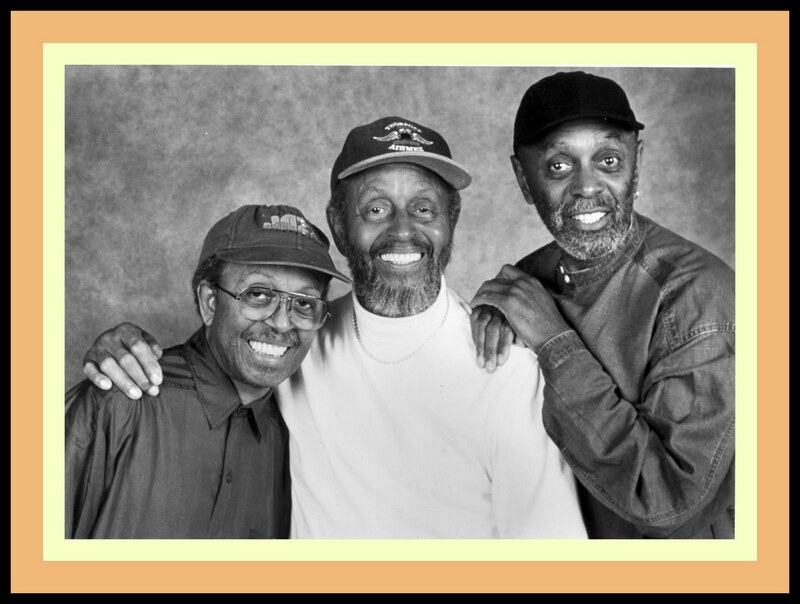 Mobley composed over 100 songs that are becoming jazz classics and every musicians dream. Johnson’s soulful style and earthly lyrics to this great composers work establishes new dimensions in Jazz Vocalese. The voice accented with skillful musicians magically connects with the Mobley Spirit. Just imagine! Swinging, stories that take you on a musical voyage. Everyone should experience this. See what the buzz is all about. Join in the fun and bring the music of Hank Mobley to your city today. It’s Jazzically wonderful. GEORGE V JOHNSON JR,...considered by many as “Heir Apparent” to Jefferson’s innovation and is one of the foremost practitioners of the vocalese style on the Jazz scene today. 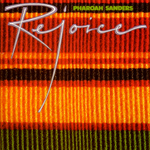 He first turned heads on his debut recording in 1981 with “Pharaoh Sanders” on the LP REJOICE and was credited with vocals and lyric on Coltrane’s classic “Moments Notice “, later reissued on CD by Evidence Music Johnson was mentored and performed regularly with “James Moody & Lou Donaldson”. Two of the greatest saxophonist in the history of Jazz. His close association with Moody led to many Local & National Live Radio and Television Broadcasts. George V Johnson Jr & Lou Donaldson @ the historic Birdland Jazz Club in NYC July 9, 2011. The two were introduced by John Malachi in 1975. Donaldson has been presenting Johnson ever since. Charlie Parker's "Now's the Time" and tribute to the late James Moody "Moody's Mood for Love"
at the historic "Bohemian Caverns"
Thank you for your impressive E-mail message and the enclosed photographs. It was great meeting you and hearing you. Though you had a comforting job and an abundance of security as a conductor with The New Jersey Transit, it's obvious your heart lies within the existing realm of the music we lovingly call jazz. Few of us will ever get rich by engaging in this pursuit, but our hearts will be overrun with joy and satisfaction for having done it. Time cannot be so cruel as to keep us apart indefinitely. So, onward and upward as we chase our dreams with a votive and determined effort, in spite of all else, with an inelluctable spirit of success concerning our proleptic tomorrows. We have no choice but to HIT IT over and over again at every opportunity as faithful visionaries letting no one or anything get in our way. COLTRANE’S classic “Moments Notice” is a complete gas! Sanders like Coltrane, pulls and holds attention with his entrances. Bobby Hutcherson’s and Hicks solo’s are heated and models of vivid imagination. The three put forth some of the very best solo’s in the entire album. The there’s the arresting new talent introduced here on compact disc in debute - GEORGE V JOHNSON JR., whose marvelous lyrics and viocal work are truly auspicous! He sngs with James Moody on occassion and is happily remindflul of the insistent giftness of the late EDDIE JEFFERSON. Johnson’s three stanzars close with ”Relax dig the sounds of Coltrane’s Music. Coltrane fills your heart with love and harmony. Trane played with magic. Listen to the melodies and you will see momently. When you here the message of his song!”. There’s no doubt in my mind that henceforth George V Johnson sholuld and will be sought for his own gift to the music. 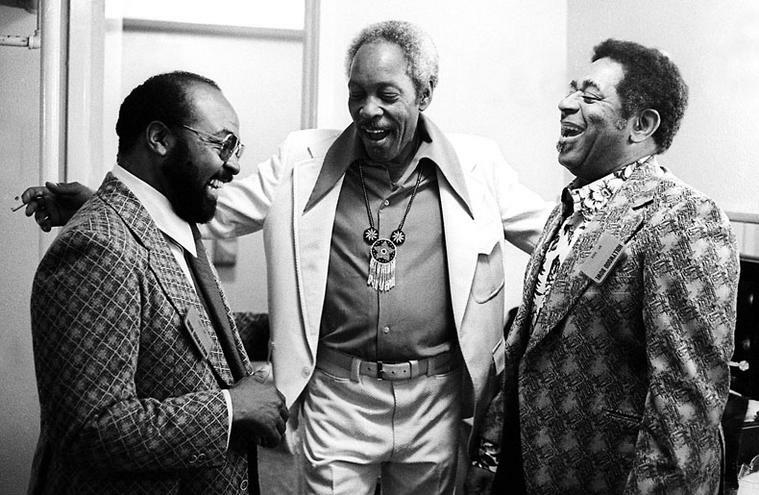 He sang the song for Sanders at the Village Vanguard, and Sanders “felt that George ought to be heard”. Thank you, Pharoah Sanders for your spirit of sharing! Wheeeeee....what a dynamite track this is~~~~HERBIE WONG! 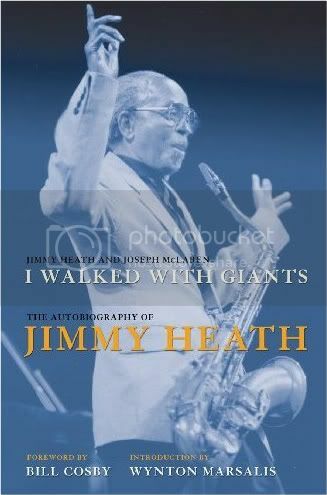 He has also shared the stage with Richie Cole, James King, Nasar Abeday, Dizzy Gillespie, Pharoah Sanders, Benny Golson, Jimmy & Tootie Heath, Jimmy Cobb, Don Sickler, David 'Fathead' Newman, Wallace Roney, Antoine Roney, Wes Anderson, Clifford Jordan, George Coleman, Frank Foster, Dr. Art Davis, Keter Betts, Calvin Jones, Zoot Simms, Al Cohn, Herman Foster, Harold Mabern, Kenny Barron, Mulgrew Miller, Rueben Brown, Marshall Hawkins, John Hicks, Barry Harris, Kirt Lightsey, Philly Joe Jones, Idris Muhammad, Larry Ridley and the Jazz Legacy Ensemble and many more. Johnson has entertained and performed at clubs, festivals, concert halls worldwide. In 2003, George V Johnson Jr. was commissioned by Don Sickler of Second Floor Music to pen lyrics to the music of jazz legend and saxophonist, Hank Mobley. Since taking on the project Johnson has skillfully, completed over 40 of Mobley’s classic compositions and still counting. Some with complete solo’s. Critics are already saying this is one of the most important and extensive projects to be presented to the public from the jazz vocalese realm in many, many years. With Jazz Vocalese, still in a state of infancy, Johnson has almost single handedly kept the vocalese dream alive as exemplified from his performances presenting the Music of Hank Mobley. A feat unmatched by any of his peers in jazz music. His lyrics are well rounded, beautifully written and a classic work of art. In the spirit of Eddie Jefferson, Johnson’s a modern day “GRIO” telling stories our ancestors would be very proud of ...a la...Langston Hughes. Other accomplishments includes lyrics to over 30 Charlie Parker compositions and is one of the most exciting vocalist on the jazz scene today! 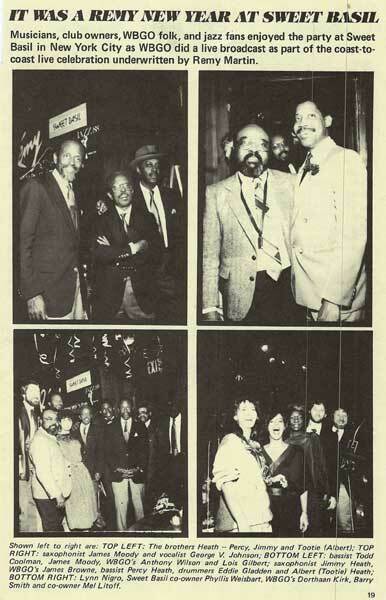 "The George V Johnson Jr Show"
I'm a student of the Eddie Jefferson School of Bop! George V. Johnson Jr. was my jazz singing teacher over the period of summer 2011 (June-September 2011).George is an outstanding singer in his own right, and has wonderful teaching abilities that complete this skill. George is a sensitive and thoughtful instructor, and was attentive to any request or complexity Ihave faced through the process of learning his style of jazz singing, the vocalese. In the past, I was learning jazz with several teachers in California, people who gave me the opportunity to take my first steps into the realm of jazz. However, it was through my study with George that I could experience the heart and nature of true, black culture deep connection to jazz, and how this singing wasborn out of the painful history of black communities in the US, joined with the cheerful and happy moments of music making and pleasures of life. George introduced me to important musicians in hiscycle such as Eddie Jefferson, James Moody, Hank Mobley, Miles Davis, Sarah (Sassy) Vaughn, Ella Fitzgerald and more. When teaching me Hank Mobley’s This I Dig of You, George was working with me on correct pronunciation and tempo; When working on Miles Davis’ So What, George emphasized modes of wording and rhythm, and the relationship between lyrics and tune; when working on Body & Soul it was emotion and modes of expression that was in the focus; George was also very helpful in helping me to reshape and better understand the modus and style of songs such as Dat Dere, Joy Spring,I’ve Got it Bad, and more. All in all, George proved to be an extremely talented individual who helped me tremendously in understanding jazz music background and way of singing, the genealogical ties between people and style, and how all these link together to become a unique style of singing which George V, Johnson Jr. is indeed, a master of.I highly recommend any individual or group to take George as their singing instructor! John Malachi (born September 6, 1919 – February 11, 1987) was an American Jazz pianist born in Red Springs, North Carolina, who was a member of the epochal Billy Eckstine Bebop Orchestrain 1944-45 and again in 1947. The band featured: Dizzy Gillespie, Dexter Gordon, Miles Davis, Art Blakey, Charlie Parker, Lucky Thompson,Wardell Gray, Gene Ammons, Leo Parker, Trummy Young, Cecil Payne, Sonny Criss, Oscar Pettford, Shadow Wilson, Tommy Potter, Fats Navarro. Tadd Dameron and Gil Fuller were among the band's arrangers, and Sarah Vaughan gave the vocals a contemporary air. The Billy Eckstine Orchestra was the first bop big-band, and its leader reflected bop innovations by stretching his vocal harmonics into his normal ballads. He also worked with Illinois Jacquet in 1948, Louis Jordan in 1951, and a series of singers including Pearl Bailey, Dinah Washington, Sarah Vaughan, Al Hibbler, and Joe Williams. Malachi is credited with creating the nickname "Sassy" for Sarah Vaughan, with whom he worked with the Eckstine Orchestra and later directly with her. First time on TV. John Malachi presents "Your Majesty" George V Johnson Jr on the Carol Hall Show channel 7 news @ the PIGFOOT Jazz Club in NE Washington DC - 1976. During the same year we appeared on the Sue Simmons show THE PLACE". Sue had just arrived to Wash DC and worked with Jim Vance a pairing that resulted in one of the first, if not the first, African-American co-anchors of a major market newscast. Now's the time for another appearance on a Major TV News Network. is history. He asked him what was the name of the song and Johnson responded....I haven't named it yet! John suggested that he call it "Opening Night". He also had an idea!!! 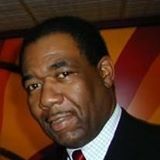 him to the audience as "YOUR MAJESTY" George V Johnson Jr.
Malachi is also credited with creating the nickname "Your Majesty": for George V Johnson Jr, Vocalist & Executive Director of the Washington DC Jazz Network,. He was fond of categorizing jazz pianists into "acrobats" and "poets," classifying himself among the latter. You need to be a member of WASHINGTON DC JAZZ NETWORK to add comments!